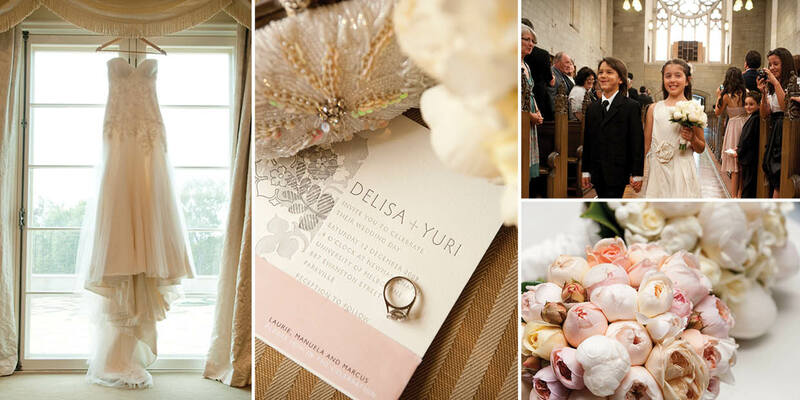 Our tummies did a backflip when we heard Yuri of Brunetti Cakes wanted us to help coordinate his wedding to the gorgeous Delisa. 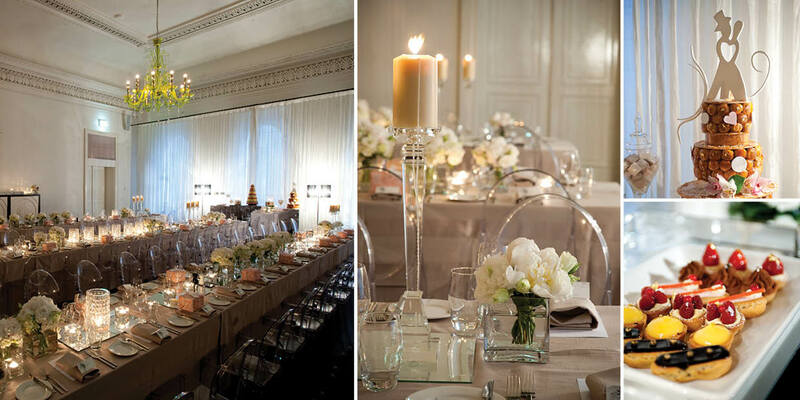 The service took place at Newman College Church, the reception with vintage glam detailing followed at Comme Restaurant, Alfred Lane Melbourne later that evening. A well known pianist entertained, the chef delighted guests with an amazing degustation menu and it wouldn’t have ended right without a Italian serenade for the bride and a delectable dessert bar of Brunetti treats.